It’s no secret that Google is the dominant search engine out there and has been for well over a decade. Wouldn’t it be prudent to listen to what they have to say about constructing your site with the “Do’s and Don’ts” of setting up your website for success (as far as the Google Search engine is concerned). 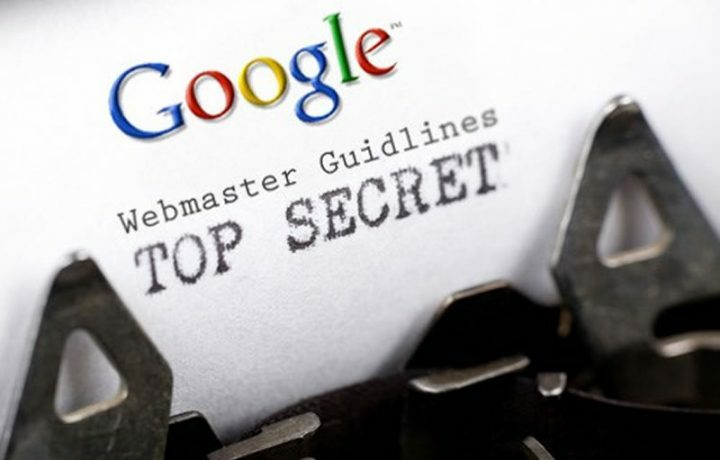 Google has a page for Webmaster Guidelines that they have put out for all of our benefit. Before we go into the specifics, Google as nice enough to lend Michael Wyszomierski from the Search Quality Team of Google for a 10,000 foot view of the webmaster guidelines. Google’s main goal is to have an Internet full of great, original content. Google needs help of the user community with their websites to make this happen. Not only do you need to tell Google all about your website, but the search bot has to be capable of understanding your pages. Lastly, it just can’t be written for a search engine, it needs to be written to be legible and smooth for a user visiting the site. This sounds difficult to pull off, but it’s really not so long as you follow their guidelines. 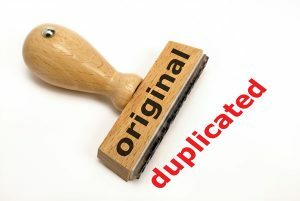 Quality sites, to Google, are worth much more than sites that are spamming duplicated content (sites that have the exact same articles, from beginning to end, word for word). It pays to put in the extra elbow grease not to just copy and paste another site’s complete content. There is a difference in sourcing work and giving credit of where the information is coming from (hence the links at the bottom of this article), and just blatantly copying content to pass off as your own (that is the wrong thing to do).